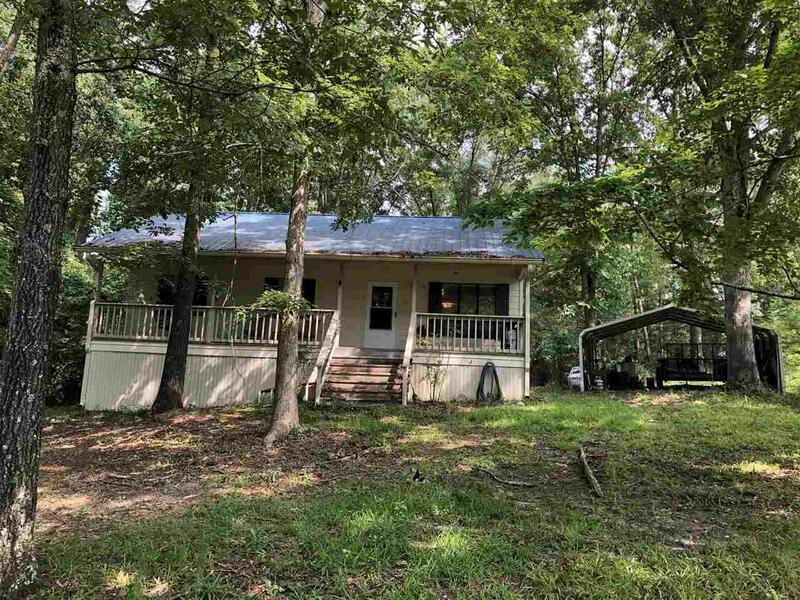 Cozy cottage on 2 acres on Smith Lake. 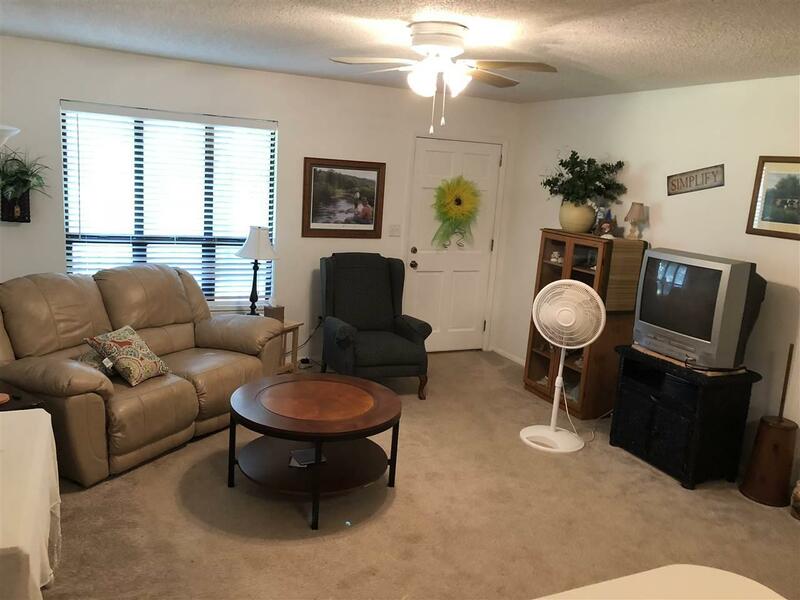 This adorable fully furnished cottage has 2 covered porches, 3 bed, 1 full bath, living, kitchen and Laundry room is the perfect size for weekend getaways. 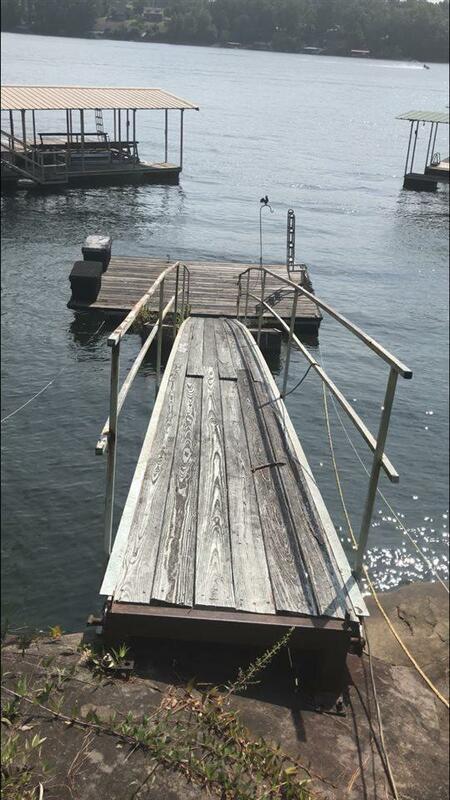 This lot has a stairway down to the 2 wooden decks that extend over the water. 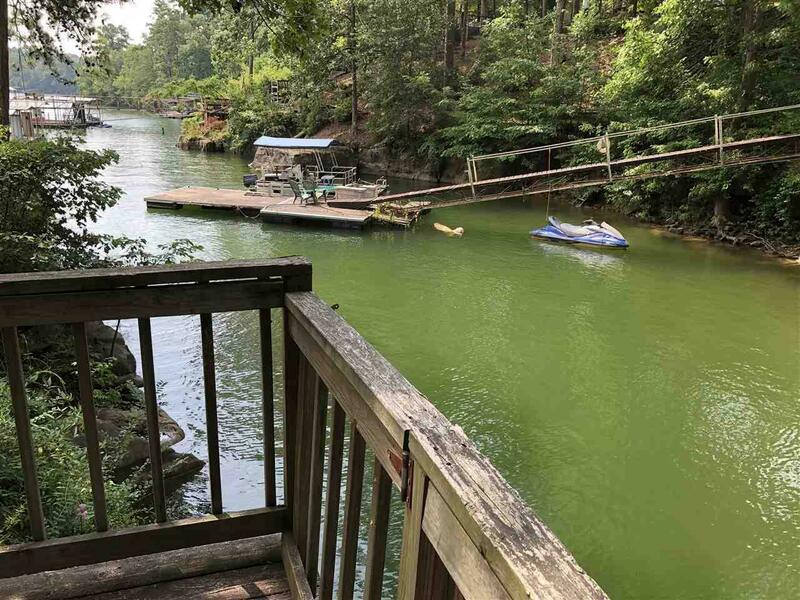 The 2nd lot has a gradual slope that delivers you to a deep water boat dock and fabulous views of Smith Lake. The 2nd, lot is perfect for building your Lake-side dream home. Both 1 acre lots are being sold together. Want to bring in some revenue? Turn this into a rental when you are away.